Fantasy Scene With A Full Moon Over Snow Covered Mountain Peaks. Stock Photo, Picture And Royalty Free Image. Image 15566617. 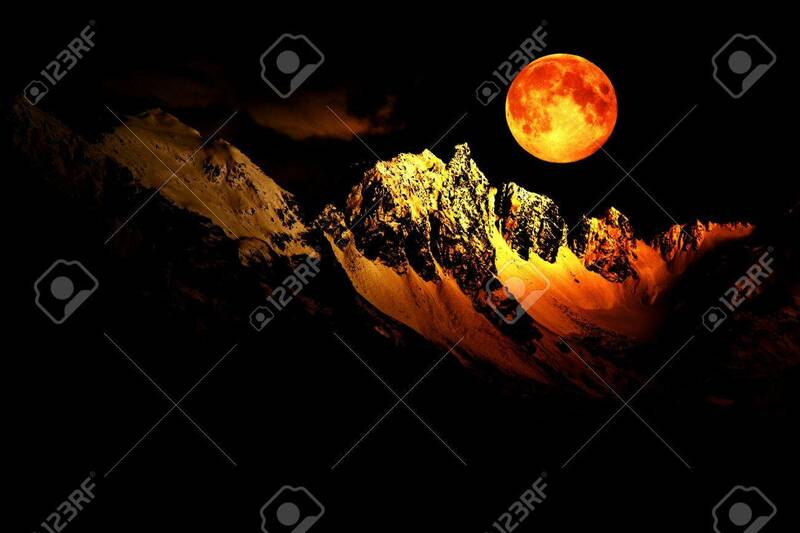 Stock Photo - Fantasy scene with a full moon over snow covered mountain peaks. Fantasy scene with a full moon over snow covered mountain peaks.